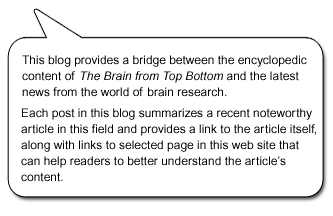 The Brain from Top to Bottom Blog – Beginner Level » Two Systems of Thought in a Single Brain? Thanks for the helpful posting. It could be my opinion this mesothelioma offers an very long latency precious time, which means that indications of the disease will possibly not emerge until finally 30 to 50 quite a few years after the preliminary exposure to mesothelioma cancer. Pleural mesothelioma, which is often the most common design and style and factors the area during the lungs, could potentially cause shortness of breath, entire body pains, and also a persistent coughing, which may create coughing up blood.